The band originally formed in 2011 under the name "Kill The Radio", at this point consisting of three friends with a passion for playing music. 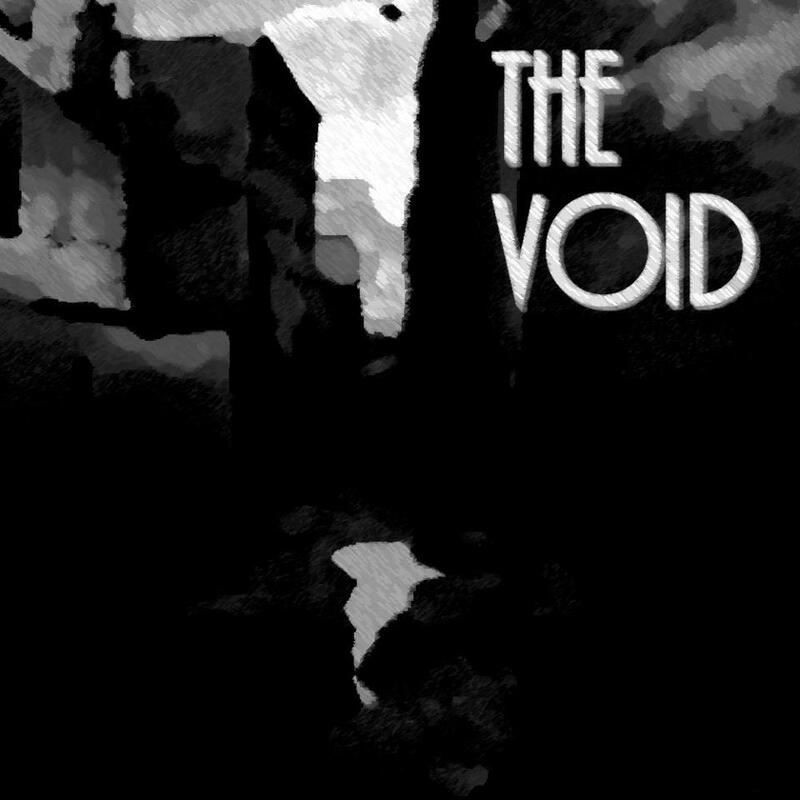 After a year of writing, playing and trying out several vocalists, they had many songs complete in instrumental form. 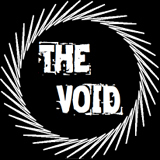 The Void as as they are now came together at the dawn of 2013 when Natt Davis joined the band as vocalist and flautist, completing an already eclectic line-up of musicians with influences ranging from funk and jazz to grunge, metal and classic rock. Since recording their much loved completed songs in Cardiff, they have been bringing their heavy, raunchy riffs and driving rhythms to the pubs and clubs of Bristol, already attracting a loyal following around the city.